Mezzanine is a chaotic double-bill featuring two of Melbourne's hottest indie teams. Selling out shows at the Melbourne International Comedy Festival and The Butterfly Club respectively, The Level Sevens and Tuxshedo bring the fun, the class and the laughs. 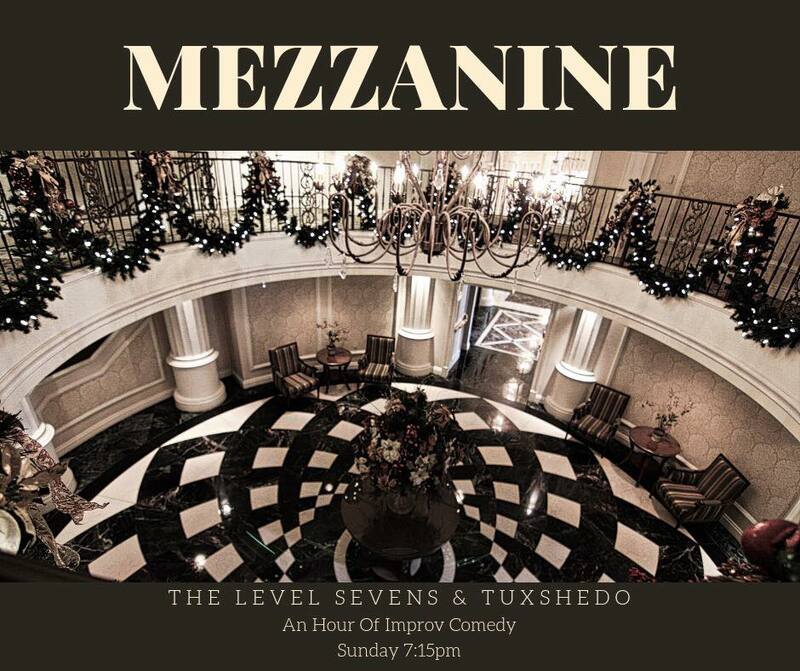 Mezzanine: it's a fancy level.